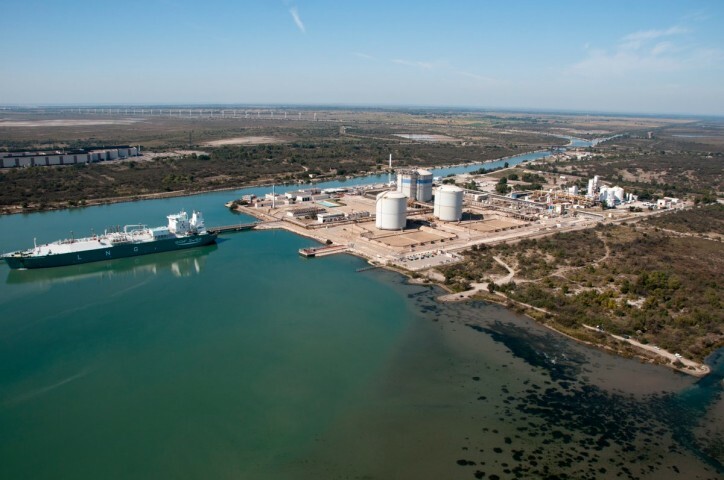 In the context of a dynamic liquified natural gas (LNG) market, Elengy is preparing the sale of access capacities to the Fos Tonkin LNG terminal for the period 2021-2030. Within the sale process, Elengy will offer its potential customers several types of services, including the conventional unloading of Medmax-type LNG tankers (vessel with a capacity of 75,000m3 of LNG), the reloading of micro-tankers for LNG bunkering needs, as well as the LNG trucks loading. Compared to currently-used shipping fuels, LNG is economically competitive and reduces carbon dioxide (CO2) emissions by a quarter, nitrogen oxide (NOx) emissions by 90% and sulphur (SOx) emissions and particulate matter by almost 100%.